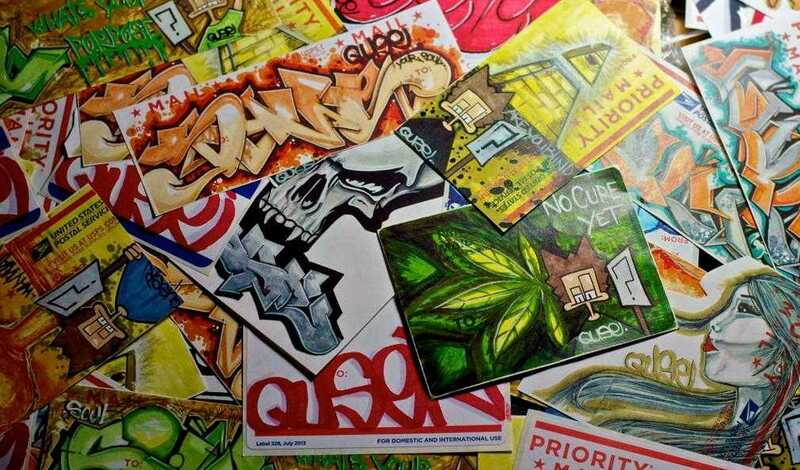 We featured a collection of handcrafted graffiti slaps but an artist known as Quse. Definitely check out the pictures if you like graffiti art! 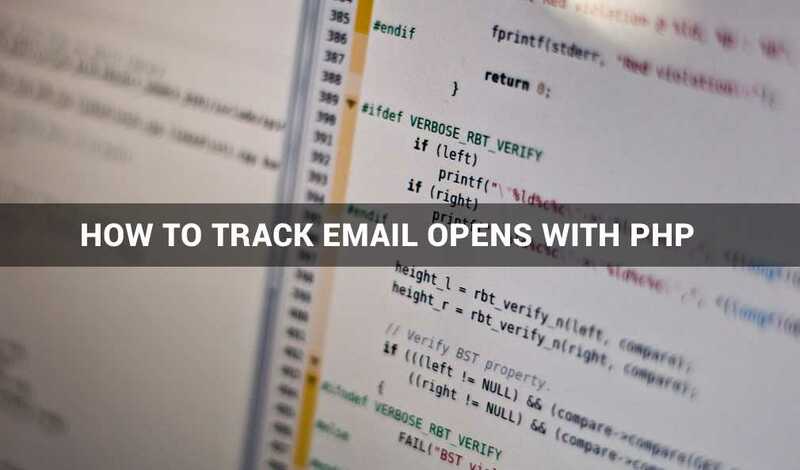 In our first PHP tutorial on ThinkDope, we gave you the snippets and tutorial on how to track email opens with PHP. 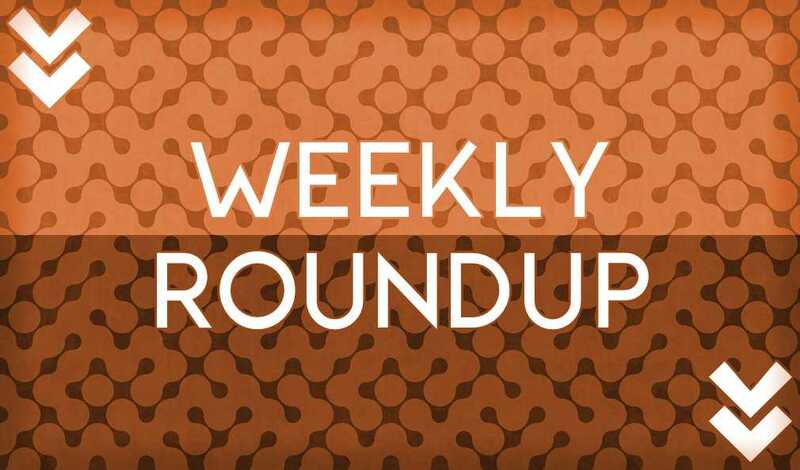 Perfect for anyone with an email list! 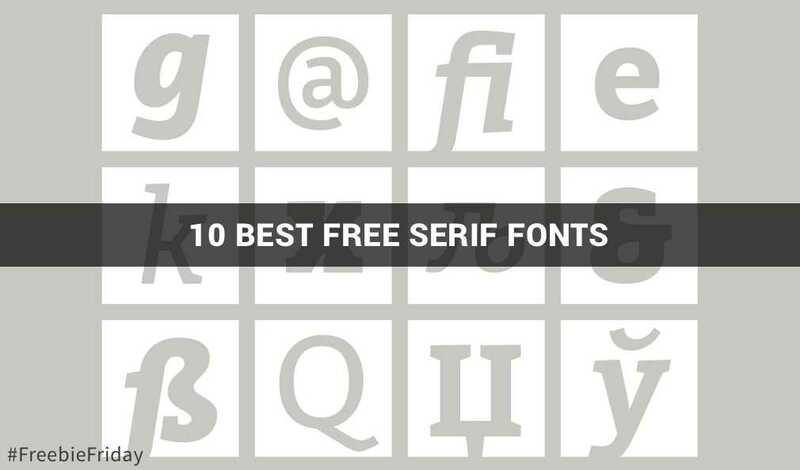 Everyone loves typography and in this week’s Freebie Friday we showed you the 10 best Serif fonts you can download right this second!